You'll have a more festive Easter than ever before with an adorable Easter balloon on hand! 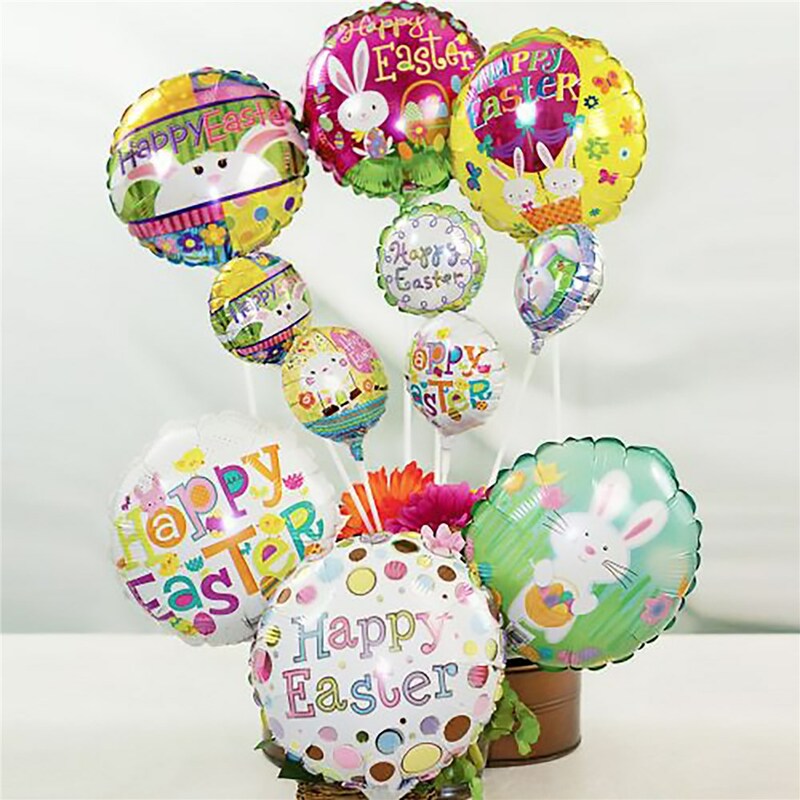 These Happy Easter balloons make fabulous holiday decorations as well as great gifts for Easter baskets. Our Easter balloons come in two great sizes - 4" and 9" - and each includes its own cap and stick. Some assembly required; designs may vary.